Empowering Music Artists, Songwriters & the companies that support them. 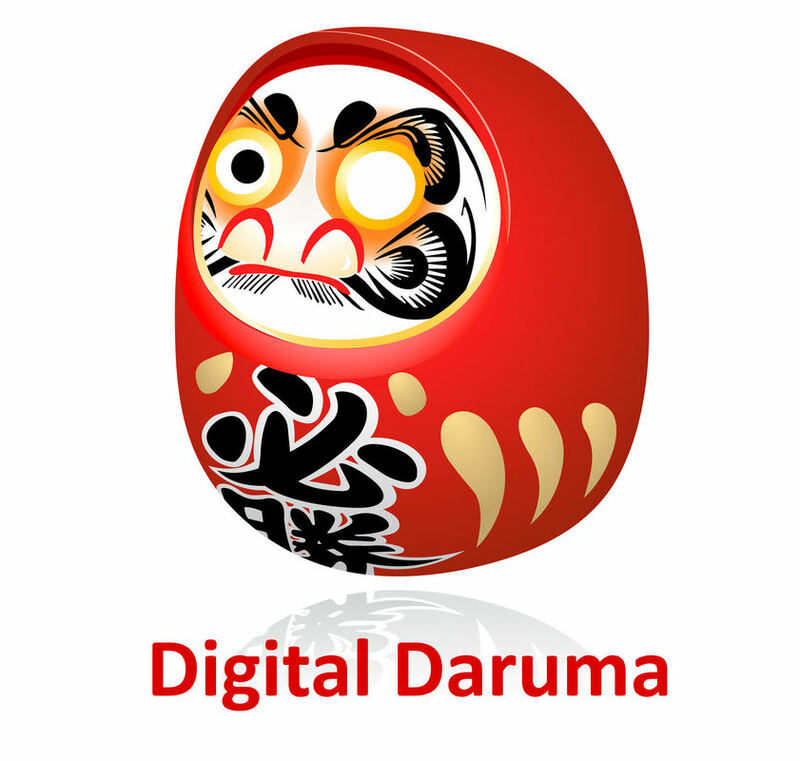 Digital Daruma was established in 2010 to both invest in, and to advise music artists, companies and organizations. direct investment in select artists, artist projects and music copyrights. funding companies that focus on current and future opportunities to enhance artists’ work in the digital media world. invest in and advise select digital music related startups with the potential for long-term relevance and success. support select programs that promote music education and music artists.